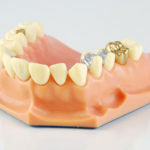 A denture (plate) is a removable dental appliance to replace missing teeth and surrounding gum tissue. 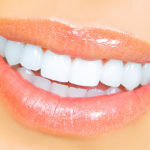 They are made to closely resemble your natural teeth and will enhance the beauty of your smile. 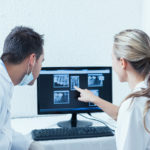 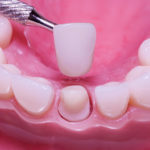 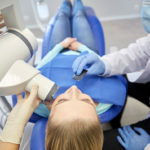 A Complete denture may be either “temporary” or “permanent.” Temporary (immediate) dentures are made in advance and immediately placed after the teeth are removed, thus preventing the patient from having to be without teeth during the healing process. 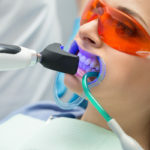 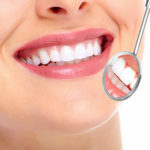 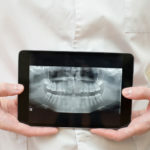 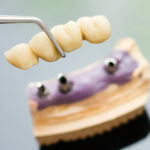 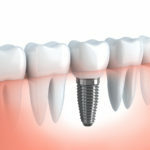 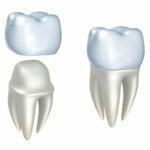 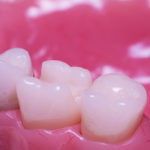 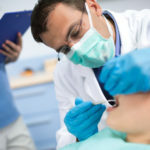 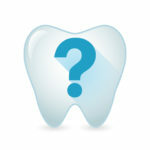 Once the jaw bone and gum tissues have healed, which usually takes nine months to a year, a permanent denture is made. 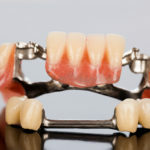 Dentures are very durable appliances and will last 5 to 8 years, but may have to be remade, repaired, or readjusted due to normal wear and changes in the jaw bone. 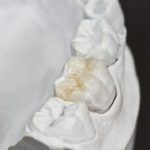 Improving chewing, speech, and aesthetics.